John Partilla is CEO of Screenvision Media, a premier cinema, video, and media organization. Prior to joining Screenvision Media, Mr. Partilla served as CEO of Olson Group, and EVP, Digital Practice Lead, of ICF International. 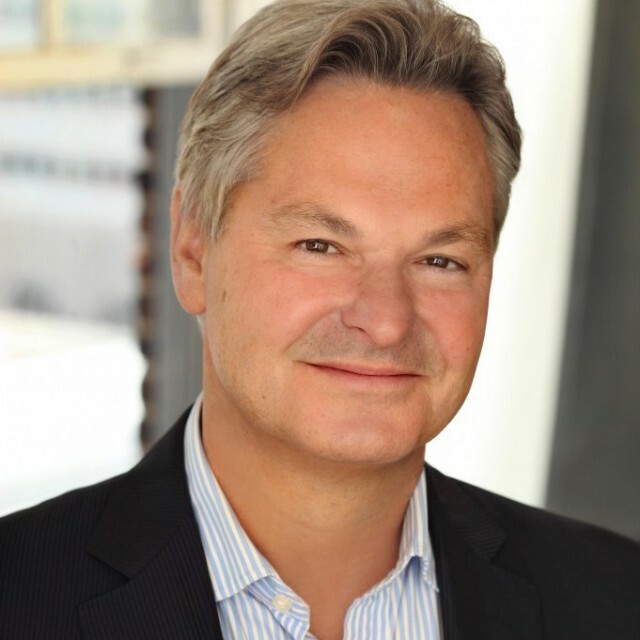 Under his leadership, Olson Group achieved double digit growth annually becoming the third-largest independent digital agency in the U.S before it was acquired by ICF International in 2014. His 30 year career has spanned across digital, media, and advertising sectors — he’s held varied, and increasingly senior leadership roles including Chief Operating Officer of Dentsu Network West; President, Global Media Sales of Clear Channel Communications; and President, Global Media Group of Time Warner. Prior to his media sector experience, Mr. Partilla spent 18 years on the agency side of the business, rising to Managing Partner of Young and Rubicam. He was also the founder and CEO of Y&R’s Brand Buzz, a digitally driven agency that helped pioneer digital practices and persuasion in its 10 year lifecycle. He feels it a rare privilege to lead a cinema driven media platform having gleaned some choice leadership wisdoms from the likes of Godfather I and II, Rocky, Miracle on Ice, Glengarry Glen Ross, and Moneyball. Mr. Partilla has an MBA from Columbia University, and a BS in Marketing from the University of Delaware, and resides with his family on Manhattan’s Upper West Side.